Best drone pilot in LA! No job is too big or small! We've worked with every type of client imaginable and we can handle any type of project. Professional, insured and licensed drone pilot using inspire 1 with 4K gimbal. Pelican roller case for remote locations. We are also well experienced in getting special authorizations (night flights, by airports, etc.) for UAV operations. We can do it all! Footage can be delivered on site or after via google drive. Countless hours of stock footage available. "I pride myself on the professionalism, efficiency, and results that I provide for all of my clients and am considered one of the most experienced and well-versed drone pilots in California. I'm excellent in getting clean, un-interrupted shots and shooting in a way that keeps the footage/photos organized and easy to sort in post-production. 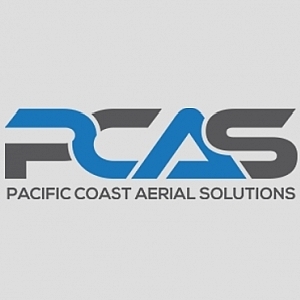 I have been flying UAV's my entire life and have been running my drone company, Pacific Coast Aerial Solutions, for two years. We can provide drone solutions for any situation and have access to the best pilots in Los Angeles and California. I guarantee you'll be blown away by the results!" 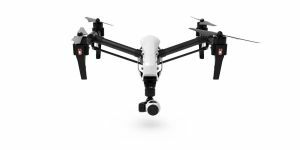 Standard DJI Inspire 1 with Zenmuse X3. Unit comes with 8 batteries, a charging hub, dual operator remotes and much more. Hey there! My name is Jacob Roy and I own Pacific Coast Aerial Solutions, LLC. We are a full-service drone solution provider here in LA and we pride ourselves on the stunning results that we provide for our clients. Whether you need us for a few hours or for a week long project, no project is too big or too small for us. We will gladly help you with all of your drone-related needs. 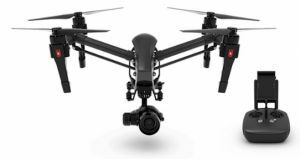 We are fully licensed by the FAA, 100% compliant with the latest drone laws and hold a $1,000,000 dollar insurance policy. Our pilots are not only fantastic UAV operators but also are amazing cinematographers that know how to get that perfect shot. To see some of our work visit http://www.pacific-drones.com/videos for our all original content.